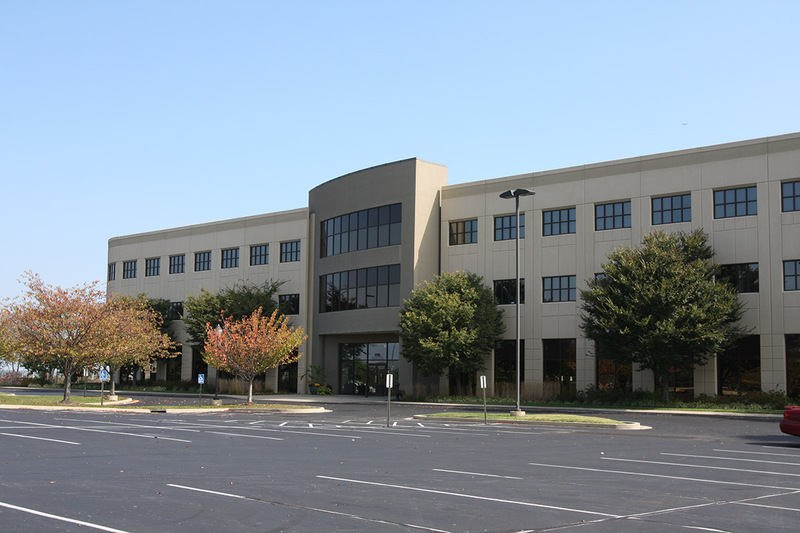 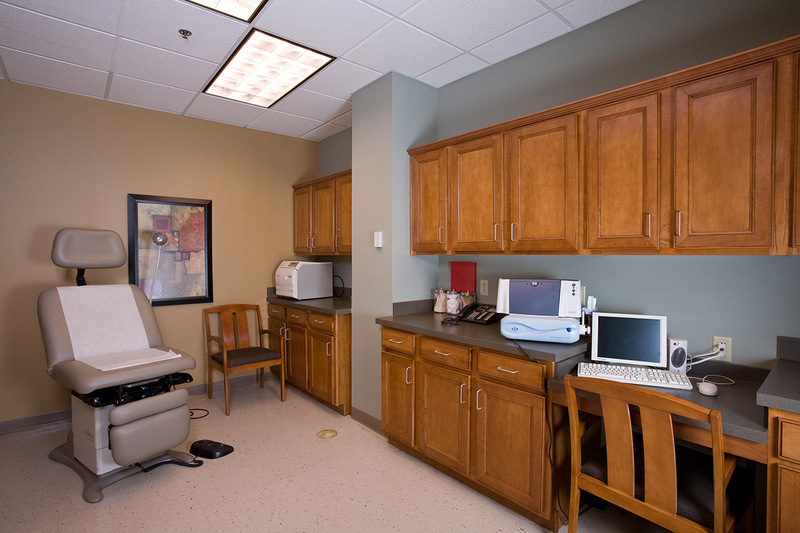 The interior remodeling of this medical facility included fit-up of walls, flooring, doors, cabinets, painting, HVAC, electrical. 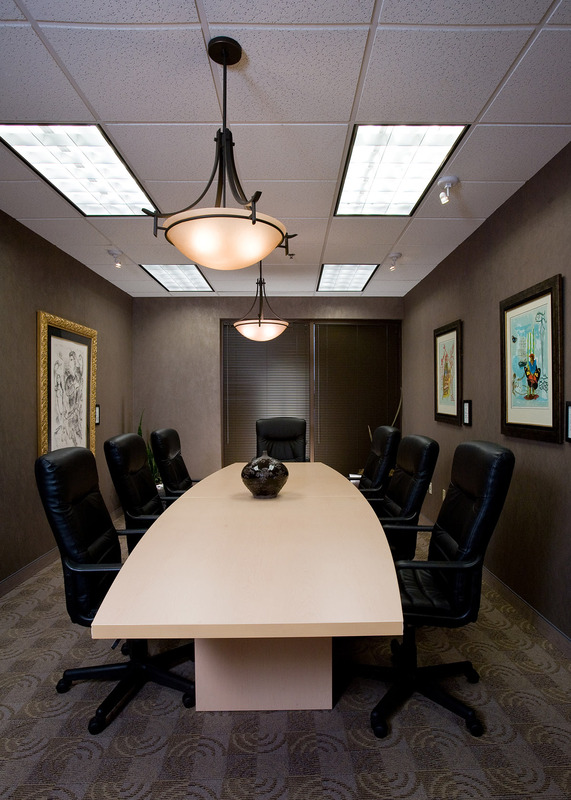 Installation of high-end finishes including wood trim, stain grade casework, and doors. 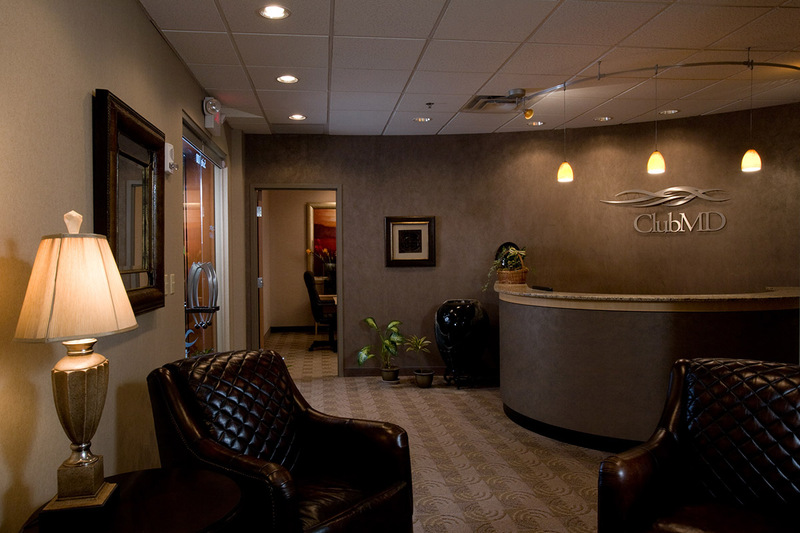 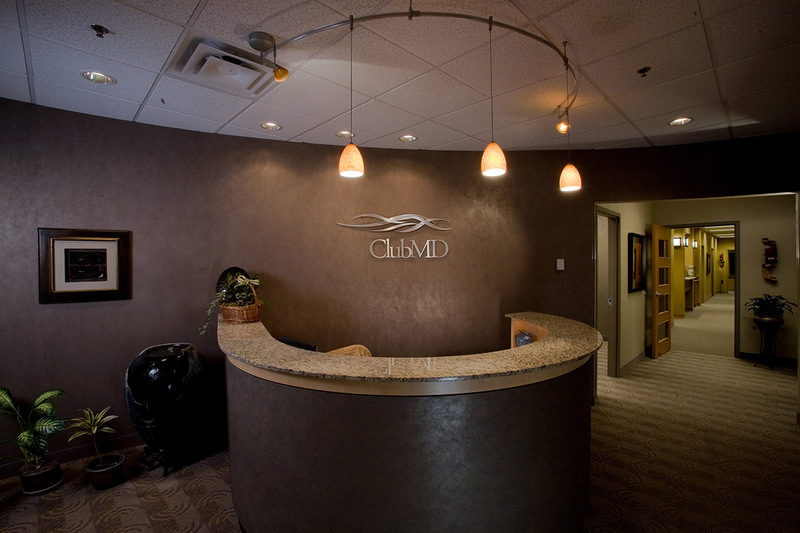 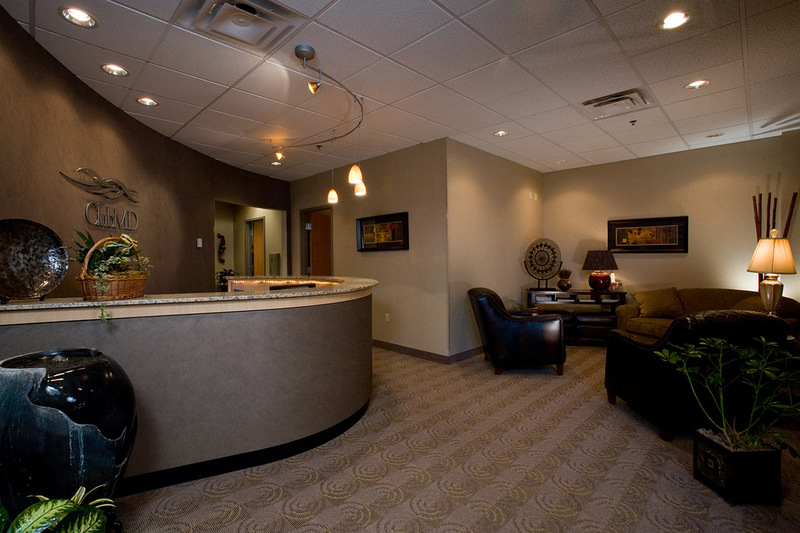 The completion of this renovation created a relaxing environment for all of their patients to experience.